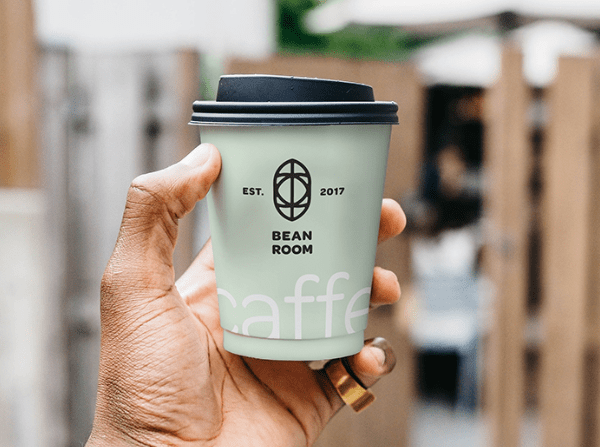 The freebie of the day is Free Hand Holding Cup PSD Mockup which is perfect for presenting your logos, artworks, badges or texts in a gorgeous and professional way. 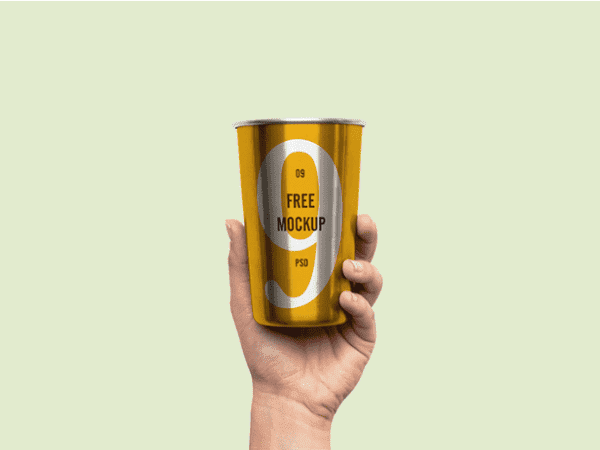 If you’re looking for Hand Holding Cup Free PSD Mockup then you’ve found it! This mockup comes with the smart objects so you can easily customize according to your liking.